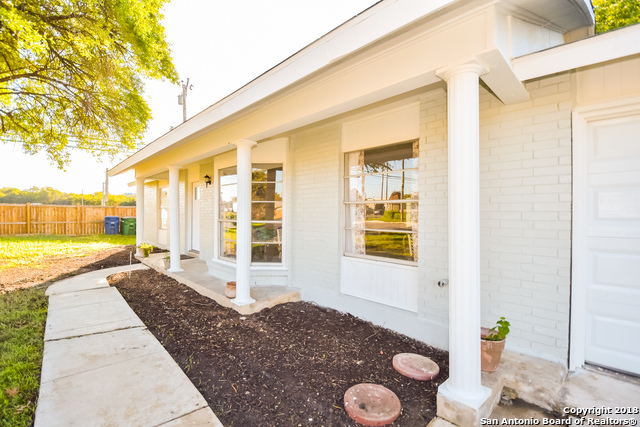 All OAK MOUNT homes currently listed for sale in San Antonio as of 04/20/2019 are shown below. You can change the search criteria at any time by pressing the 'Change Search' button below. "Open concept in this 3 bedroom 2 bath home is stunning. Newly replaced floors throughout with a wood like vinyl.Home painted throughout with a modern Natural Gray.Completely gutted kitchen includes kitchen island, solid laminate counter-tops, lots of cabinets & appealing back splash.Master bed includes an over sized walk in tiled shower! Enjoy the large fenced backyard with mature trees on a corner lot. Highly desirable NEISD.Convenient to Fort Sam, N.E. Baptist Hospital, walking trails at McAll"